When Dr. Al Sears, MD, trekked through the Amazon jungles of Peru and met the Guarani tribesmen, he was introduced to a powerful rainforest herb called Paullina cupana. According to tribal folklore, the Indians of the Amazon River Basin have been using it to prevent fatigue and increase physical endurance since before recorded history. The active compound in this herb is named after the tribe – guaranine. It’s a member of the caffeine family. But unlike regular caffeine, it’s full of healthy fatty acids. The good fat gives guaranine a slow release. Its effect will gradually increase over a period of hours. It doesn’t pick you up and throw you down like quick release caffeine. There’s no crash with this stuff… and you don’t get any of the nervous, jittery energy you do with caffeine. When Dr. Sears first tried it, he reported feeling alert and full of energy – even though he had been hiking through rough terrain for hours. Get a Boost … Without the Crash! This rainforest herb works its magic releasing acetylcholine in your brain. Acetylcholine is a neurotransmitter. It’s the brain chemical that lets your nerve cells fire through the synapse or gap that exists between the trillions of neurons in your brain. If you have lots of acetylcholine, your mind is sharp and your memory is clear. When you drink coffee in the morning, the release of acetylcholine gives you the buzz that gets you going. But there’s a problem… coffee will burn you out because it depletes your reserve of acetylcholine. Guaranine is slow acting with none of the caffeine side effects but it works in the same way. Eventually you lose your reserve of acetylcholine. But if you trigger a release of acetylcholine and then rebuild your reserves you can sustain the amazing rush of clarity over the long term. That’s the secret behind Recharge: Long-lasting energy with the power to build up reserves of the essential neurotransmitter acetylcholine. When you combine guaranine with choline, you get a bigger release of acetylcholine – even more than taking guaranine on its own. That’s what gives you the feeling of energy and mental power. But instead of depleting your reserves and burning out, you build them up. 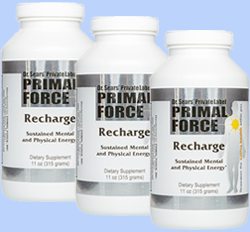 The brand-new formula of Recharge now contains the nootropic power of Melissa officinalis and sulbutiamine. Nootropics are nutrients that are potent cognitive enhancers, and help you with focus, concentration and mental energy. They bring more oxygen to the brain, enhance neurotransmitter availability, and make your brain’s cellular processes more efficient. That’s exactly what sulbutiamine is designed to do, and why it’s included in Recharge. It joins together two molecules of vitamin B1 (thiamine) and is much better absorbed than simple vitamin B1. Thiamine is used in the biosynthesis of acetylcholine and GABA. Joining two molecules together helps the brain use neurotransmitters better. This gives you enhanced cognitive benefits throughout the day. One of the best natural nootropics in the world, Melissa officinalis, or lemon balm, is a memory enhancing, anti-anxiety nootropic. It’s 100% natural and comes from the mint family, a group of calming and herbs that have been used for centuries to reduce stress. Now, studies show that Melissa officinalis is a powerful cognitive enhancer able to improve processing speed and help you maintain normal, healthy memory function. 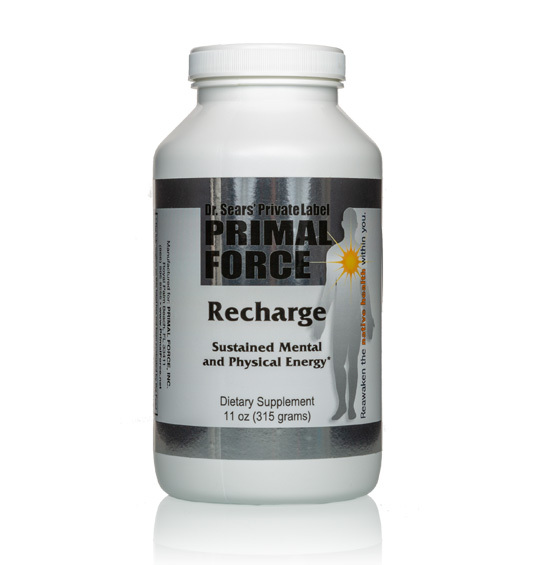 With Recharge, you won’t find a better brain booster or memory enhancer. You’ll support your immune system and boost your physical performance. And there’s no mistaking … you’ll feel the kick right away. 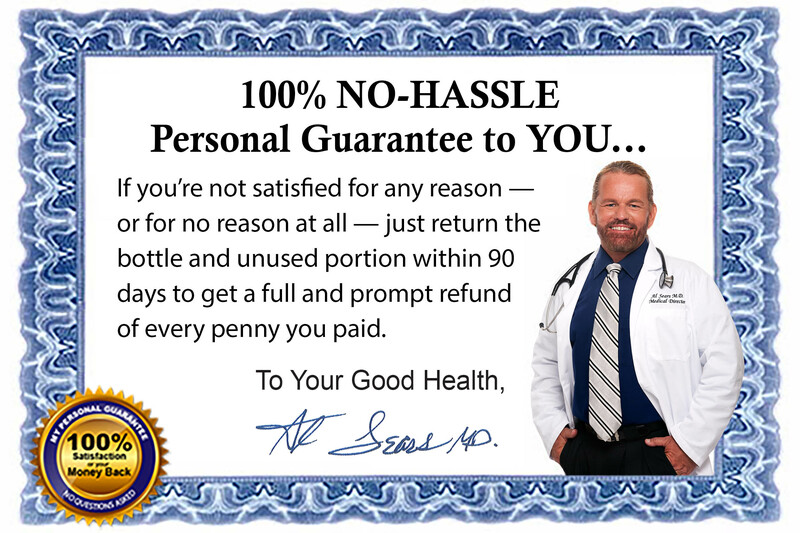 Order a 3-month supply of Recharge for just $39.96 per bottle, a savings of 20% per bottle. 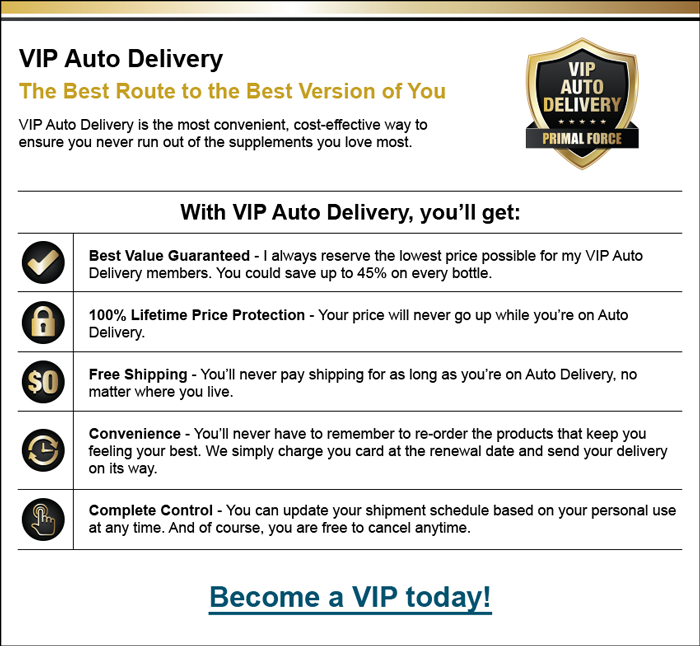 You will also become a member of my exclusive VIP Auto Delivery program. We’ll ship you a fresh, potent supply of Recharge every 3 months. For your convenience, your credit card will be automatically charged with each shipment. That way, you ensure on-time delivery and you’ll never have to take time out of your busy day to worry if you’ll run out. 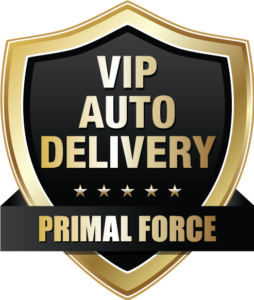 By joining, you also ensure that you receive FREE shipping and handling for as long as you take Recharge! If you’re not satisfied you can get a prompt refund of every dollar you paid. That way, you risk nothing. You’ll receive 3 bottles (a 3-month supply) of Recharge for only $44.95 per jar plus shipping and handling. You’ll receive 1 bottle (a one-month supply) of Recharge for only $49.95 plus shipping and handling.